Do you have a complex issue at hand which requires you to step back and gain perspective? Are you on a personal transformation journey which requires deep insight into your patterns of thinking and behaviour? 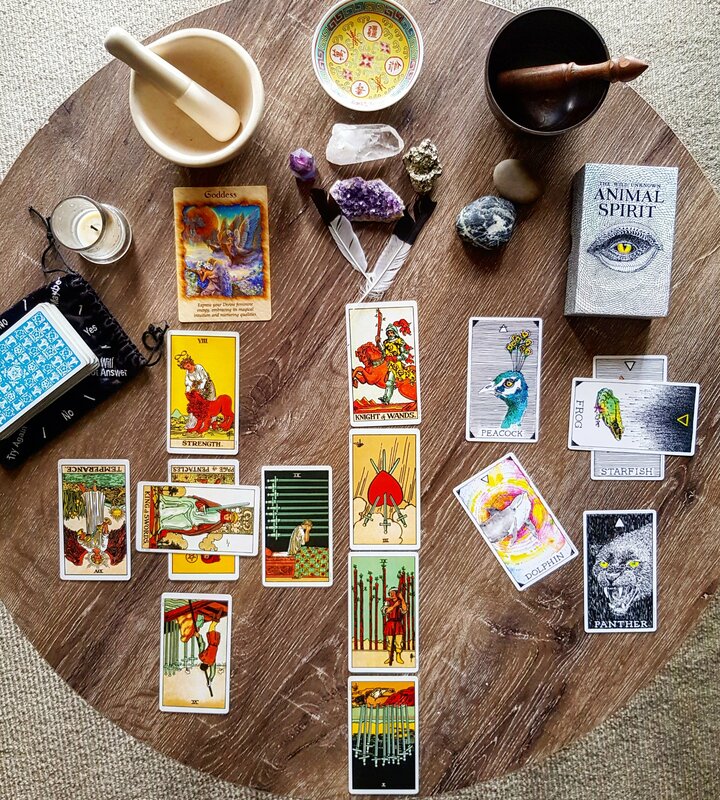 Please visit my Tarot page for details on my style of reading and my Policies & Ethics prior to purchasing. By purchasing a reading, you are acknowledging your understanding and acceptance of these terms.